Generator Power is proud to offer the most efficient and safe Generator Fuel Tanks for hire in Australia. 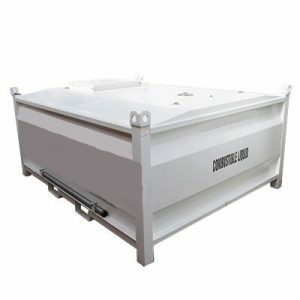 These generator fuel tanks are designed to virtually eliminate any possibility of an internal fuel spill even when the tank is in an up-side down position. Our Generator Fuel Tanks are not only the perfect fit for our generators for hire but also other sizes to support the scale of your operation. When looking for a reliable, environmentally safe generator fuel tank in Australia, you now know where to find it. Browse them below. Generator Power is the most trusted Diesel Generator supplier in Sydney, the ACT and Brisbane. Our focus is on you – the customer. We can cater to all industries from industrial to agriculture or mining and construction. We even offer emergency generators for standby use! Our service starts on the first phone call and doesn’t end over the lifetime of our relationship with you. To us your not just a number, you are a valued part of our business. Contact us via the website contact form or phone us direct today to chat about your Diesel Generator needs, we will ensure you get what you need in a timely manner – we can even service and refuel for you!